The quality of the door was superior and beautiful too. I was concerned about purchasing the door online, but it turned out to be a great experience. 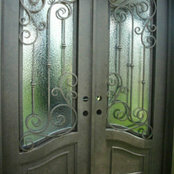 IRON DOOR NOW... WELL DONE!!! Commented: How much does this door cost?$1995. 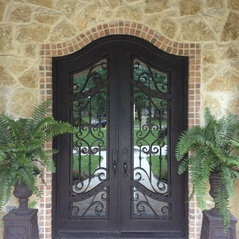 Please visit our website www.IronDoorsNow.com and give us a call.